How is the NFL handling increasing pressure to take preventive measures when it comes to sports-related concussions that occur with surprising frequency in professional football? According to a recent article from CNBC, the NFL “believes one of the best ways to ensure the longevity of its sports—as well as all sports—is to make sure athletes are equipped with the latest and most advanced technologies to prevent traumatic brain injuries.” In other words, the NFL’s answer to sports safety advocates is that we need more science and better technological innovations to keep players from sustaining life-threatening head trauma. The answer to concussion concerns, the league suggests, is not an end to the game of football. Last year the NFL along with GE and Under Armour sponsored a “Head Health Challenge,” which gave researchers an opportunity to “invent ways to improve safety in sports by helping to prevent head injuries.” This year the NFL partnered with GE and Under Armour for the second year of competition. According to Jeff Miller, the NFL Senior Vice President of Health and Safety Policy, the Head Health Challenge II emphasizes the league’s commitment to keeping players on the field safely by applying new technologies and scientific innovations to head-injury prevention. 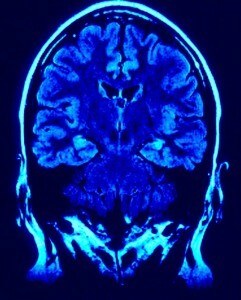 The competition, as the article points out, is one portion of the Head Health Initiative—a $60 million plan that was initiated in 2013 by both the NFL and its partner, GE, to “advance diagnosis and treatment of concussions.” Researchers who have invested time and energy into the project contend that it is not only about football-related concussions, or sports-related head traumas altogether. 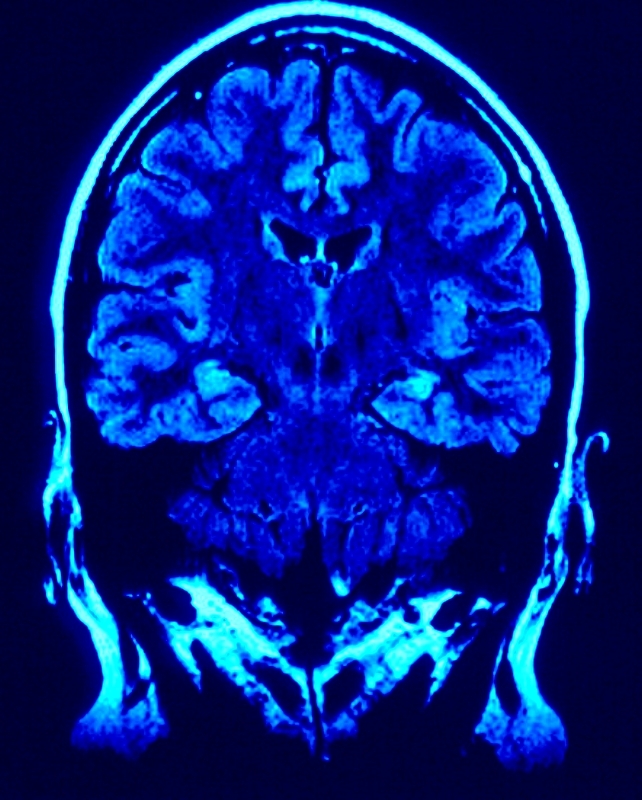 GE’s director of community and government strategy contended that the Head Health Initiative may be able to help us understand the relationship between traumatic brain injuries (TBIs) and degenerative conditions such as ALS, Parkinson’s disease, and Alzheimer’s disease. As CNBC notes, the NFL’s continued emphasis on scientific innovation with regard to TBI prevention coincides with the release of the film Concussion. The film traces the medical discovery of chronic traumatic encephalopathy (CTE) and its link to sports-related concussions. NFL officials have indicated that the film will serve to raise more awareness about head injuries in football, which will hopefully result in continued scientific research into injury prevention methods. As researchers continue to make new discoveries about the long-term risks of concussions, players and their families will be in a better and more informed position about whether or not they are willing to take those risks by participating in the sport. In the meantime, athletes continue to be at risk of serious TBIs and long-term health risks as a result of multiple concussions. If you or someone you love suffered concussions while playing football, you should discuss your case with an experienced San Diego brain injury attorney. Do not hesitate to contact the Walton Law Firm to find out more about how we can help you.